Testimonials | Printhini Nagaratnam Real Estate | RE/MAX Hallmark First Group Realty Ltd.
Printhini Nagaratnam is a great realtor, who is very efficient and knowledgeable. She is very professional and always kept me up to date with everything I needed to know and was always ready to offer professional advice. Thank you Printhini, for all your hard work in helping us sell our house in one day with a higher price in the neighborhood!!!!! we know it has been a tough market and much appreciated the continued effort up to the very end.I would definitely recommend Printhini because I know that she can produce the results within a time frame and thank you again for making the sale of our home a success. After i interviewed few agent, i choose Printhini and she sold my home swiftly and effectively within 2 weeks right in the heart of the holiday season! She proposed an efficient sale process, arranged for the staging and photographs, and worked hard to get the job done! She is very knowledgeable and caring about the best interest of her clients and works hard to get you the best price for your home. I would use Printhini in the future and refer her services to others hands down. Thank you Printhini! We listed our condo with Printhini Nagaratnam this December .It SOLD quickly and 101% over the asking price In this declining market, we were worried that it would take us a long time to sell our condo or that we would have to sell it for less than we thought it was worth. 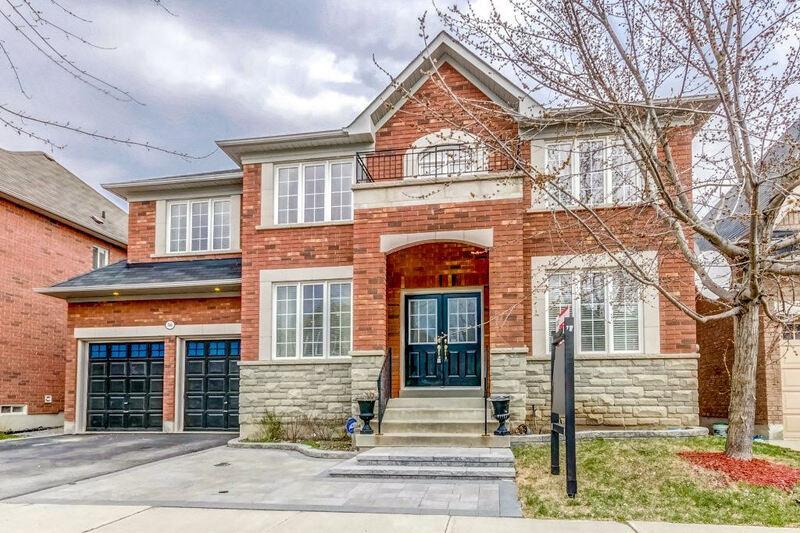 However, with Printhini’s excellent marketing, advice and support our house sold in 2 Days for Highest price in my Building.This is the Record Breaking Price in 10 Tapscott.We HIGHLY recommend you to anyone looking for the "BEST in the BUSINESS" to sell their home! Printhini, you truly have the customer's best interest at heart from the moment you meet them until the job is done! I would highly recommend her to anyone I know looking to buy or sell a house.”.. 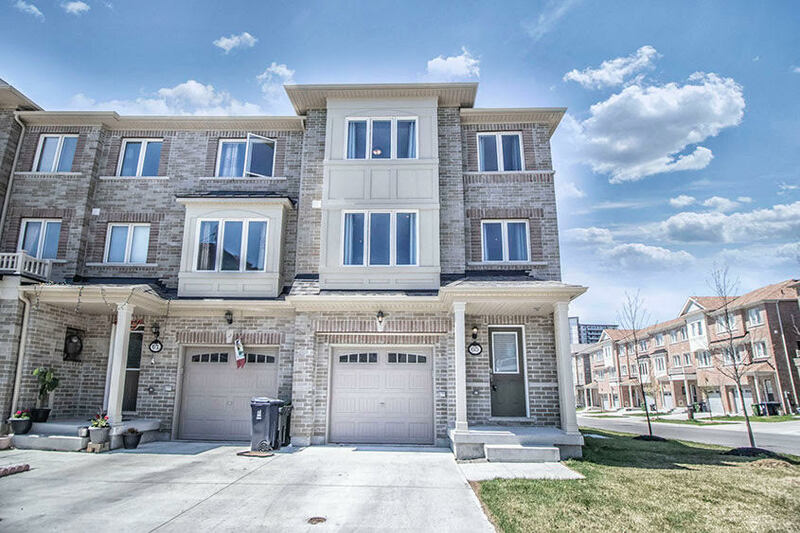 Thank you Printhini for helping us sell our Scarborough Townhome. We selected Printhini following multiple interviews with different strong Realtors. I can confidently say she is an expert in the business. She understood the market value of our home and others in the area. Printhini sold our town house in less than14 days at an amazing price. She's patient, smart and educated us throughout the entire process. Thank you again, we are extremely happy that we sold our home with you. Thank you Printhini for sold our home with Over Asking in 3 days with 7 offers. We are very pleased with a end results and know it was your professionalism,expertise, marketing, staging,and hardworking that made all the different in bringing the right purchaser to close the deal. Your negotiation skills were made for sold over asking. We were following her sale last few years.She always selling fast and more money than average agents. As a seller I notice she never sell less or give up the sellers expectation. 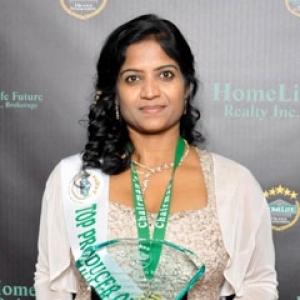 We can proudly say Printhini Nagaratnam is a #1 Realtor in Ajax. It has been great pleasure working with you, you can be sure we will recommend you to friends and neighbors for sure . Printhini was a pleasure to have as our real estate agent. She is very professional, attentive to detail and very easy to work with. She stayed the course through a very trying, questionable and frustrating market. Printhini never left any questions unanswered, always responded promptly and extremely honest with her clients. We would highly recommend her as guaranteed you will receive the best service specially in Ajax. Printhini, we were very happy with all you did to get our house sold as fast as it did! What was done well? Everything! Top professionals. Top people. Thank you for your enormous efforts in selling our house … professional approach … expert advice and reassurance … honesty and integrity … open, concise communication, regular updates … auction process was a great success … we will recommend you to any of our friends. 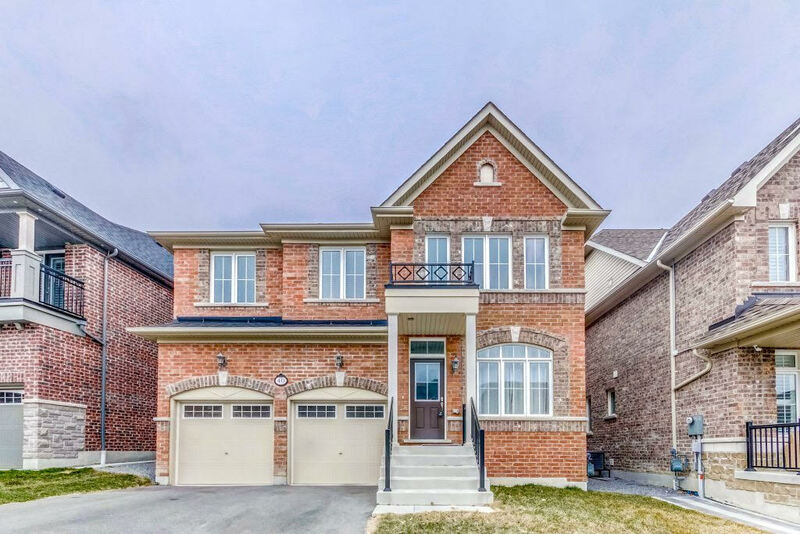 Thank you, Printhini for selling our home.we are very pleased with the end result, and know that it was your professionalism, expertise, marketing and hardworking that made all the difference in bringing the right purchasers and then closing the deal.your negotiation skills were terrific-$90,000.00 over the asking price just in 3 days.it has been great pleasure working with you , you can be sure we will recommend you to friends & neighbour. We have no hesitation in recommending Printhini, we have dealt with 5 other agents in the past and she stands head and shoulders above them all. She is very professional and engendered a calming attitude in what can be a stressful time. Nothing was too much trouble and her efforts were tireless, she kept us informed at all stages and was prompt with all communications. 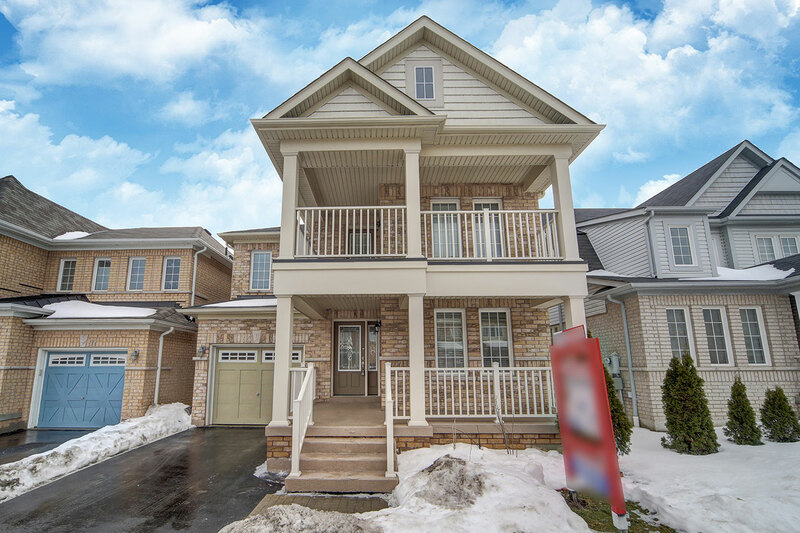 We just SOLD!!! Thanks so much for your commitment and expertise and for providing us direction and context to make the right decisions. She old our house for $150,000 over asking &made us rich.we love being your clients and highly recommend you to anyone looking to sell their home. You did a great job! You gave us helpful suggestions for preparing the house for showings. You presented the house fabulously on the MLS listing. Your negotiation skills were terrific $102,000.00 over the asking price. Clear communication, knowledge of area market, sense of humour. Would gladly recommend them to others.Wow!